The accumulation distribution indicator is a volume-measurement type of indicator. 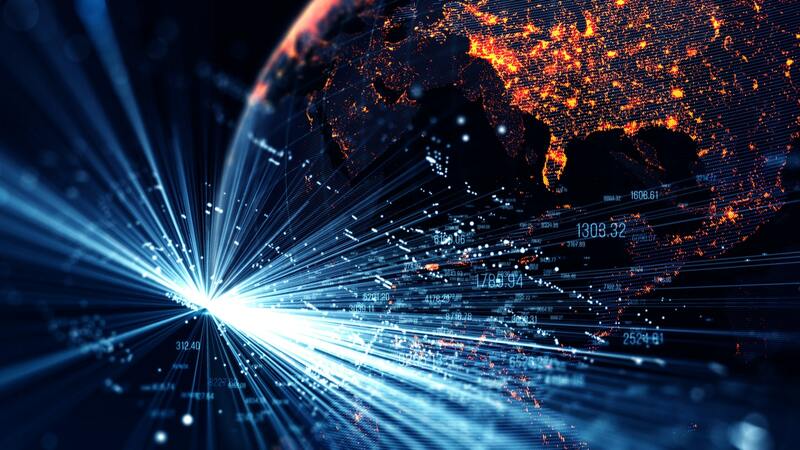 It was devised by well-known trader and analyst Marc Chaikin as a stock selection tool, but has found subsequent wider application as a leading indicator for other markets, including Forex. It shouldn't be confused with the Bill Williams accumulation distribution Indicator (WAD indicator), which is similarly-named, but a separate tool entirely. The WAD indicator looks only at price, and therefore fails to take into account volume. We are instead going to take a look at the Chaikin version, which is a volume accumulation distribution indicator. Accumulation distribution strategy attempts to identify divergences in price and volume data, and from this provide advanced warning of future price movements. 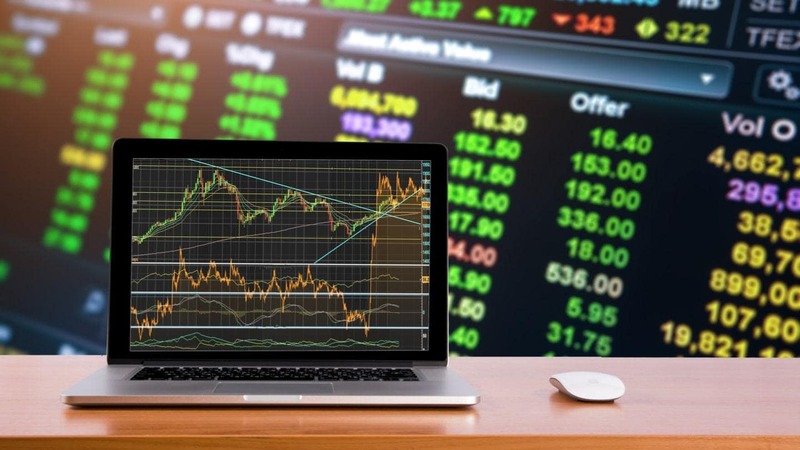 This article will discuss how the AD indicator works and how to use it as an aid in making your trading decisions. So, first of all, what does the accumulation and distribution in the name refer to? These terms are perhaps designed to sound a little more self-important and technical than they really are. If you think of an investor that is accumulating stock, what are they doing? They are simply buying stock. Similarly, an investor who is distributing stock to the market is selling. At its core, the accumulation and distribution indicator is, therefore, an attempt to size up supply and demand, which logically drives price movement. Let's look at how the accumulation distribution line indicator goes about doing this. The accumulation distribution oscillator assesses the flow of money into and out of a financial instrument by looking at both the trading range, and the trading volume over a given period. There are three main steps to the A/D indicator calculation. The first step calculates the close location value (CLV). The CLV compares the closing price for a given period, to the range over that period, and it can vary in value from -1 to +1. If the close of the period is also the low of the period, then the CLV will be -1. If the close is the high of the period, then the CLV will be +1. For any other values, the CLV will lie somewhere between these two extremes. The second step is to multiply the CLV by the volume over the period, to give us a measure of money flow over the period. A negative value is money flowing out, and a positive value is money flowing in. So, the money flow = CLV x volume. The final step is to calculate this value over multiple periods, and this cumulative total gives us our accumulation/distribution index. That is: The current A/D value = previous A/D value + current value for (CLV x volume). So put simply, the accumulation distribution line consists of a running total of money flows in and out of the instrument we are looking at. Now, if the idea of performing all these calculations seems daunting, don't worry! 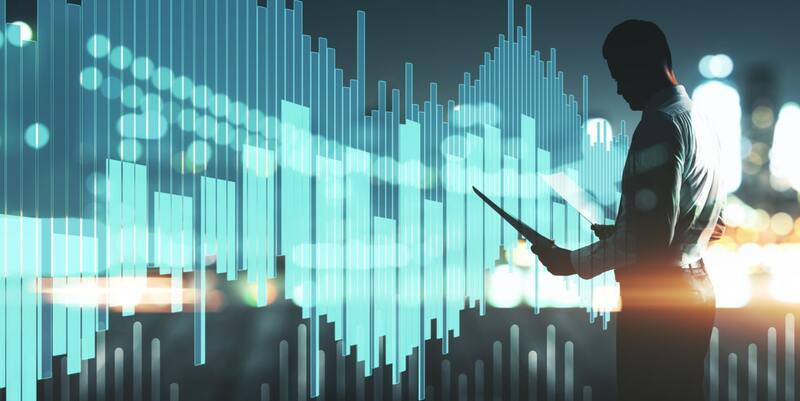 The beauty of modern trading platforms is that no matter how complicated the calculations behind an indicator may be, you get the results displayed instantaneously. 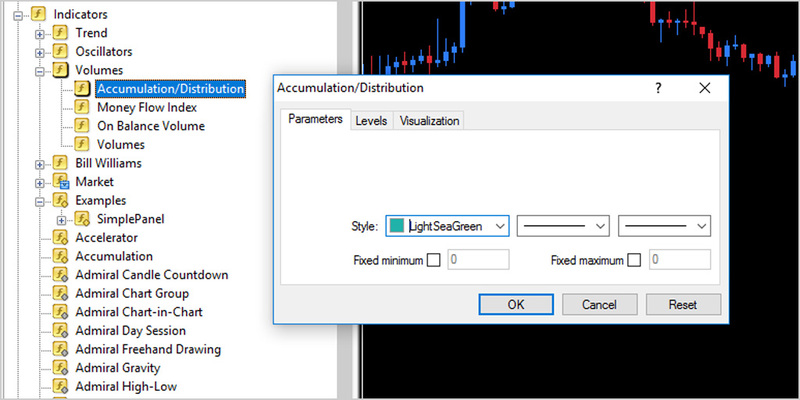 Even better, the accumulation distribution oscillator comes as one of the standard tools with MetaTrader 4. 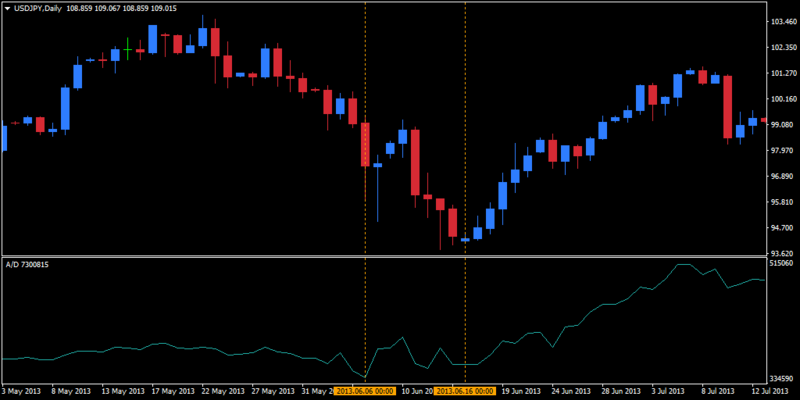 What is the Accumulation Distribution Indicator in MT4? Source: MetaTrader 4 - USD/JPY 1 Hour Chart with the Accumulation/Distribution indicator - Data Range: April 10, 2017 - April 17, 2017 - Please Note: Past performance does not indicate future results, nor is it a reliable indicator of future performance. As we stated earlier, the accumulation/distribution index — also known as the accumulation/distribution line — gives us a representation of supply and demand. The direction of the line clues us in as to whether it is buying or selling pressure that is most prevalent in the market. If we see the A/D line rising, buying is in the ascendancy in the market for our instrument (accumulation). If we see the A/D line falling, it suggests selling pressure has the upper hand (distribution). If there is agreement between the A/D indicator and price, then it lends weight to our confidence in the current trend. Perhaps more interestingly though, are those times when there is no agreement. As is the case with most indicators that attempt to measure the strength behind price moves, divergence between price and our indicator is an important signal. Source: MetaTrader 4 - USD/JPY Daily Chart - Data Range: May 3, 2013 - July 12, 2013 - Please Note: Past performance does not indicate future results, nor is it a reliable indicator of future performance. 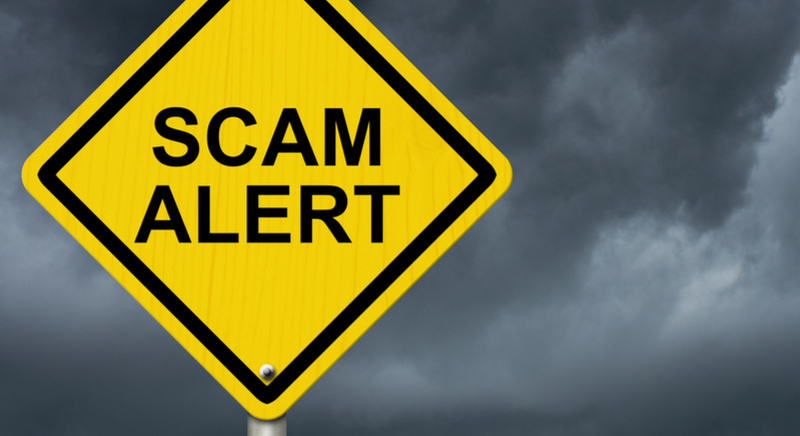 You can see that during this short stretch of time, the Forex price generally declines. 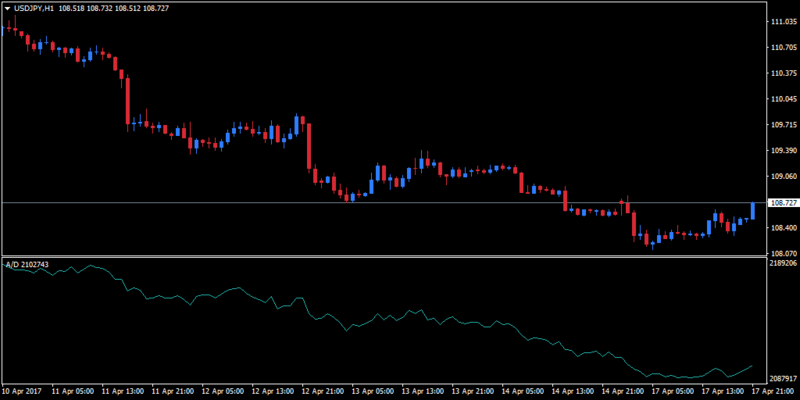 The Forex accumulation distribution indicator, however, displays divergence — rising while the price is falling. This bullish divergence may give us a tip-off that we might see the price turn upward. Which is, indeed, what happens over the course of the next few weeks on the chart (see above). No indicator is correct all the time, and very few indicators stand up to use in isolation. It is nearly always a good idea, therefore, to use other tools and methods in conjunction with the accumulation distribution indicator, to enhance its effectiveness. For example, you might use a Pivot Point Indicator to check where nearby support and resistance levels might be. 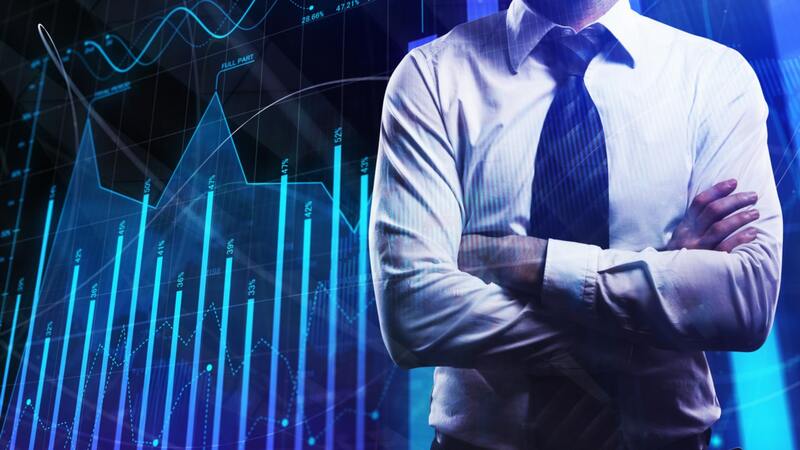 MetaTrader Supreme Edition offers a much wider selection of indicators and tools to support your trading, compared with the standard version offered in MetaTrader. It's a free plugin for MetaTrader 4 and MetaTrader 5 that's been specially put together by market professionals, and includes less-common tools, such as the aforementioned pivot point indicator. Furthermore, recognising effectively those times of true divergence between price and the A/D line requires some practice. What's a good way to improve your skill in this area? Well, having some dry runs with a demo trading account is an eminently sensible idea for this purpose. Demo accounts are totally risk-free, but offer genuine live market prices, meaning that you can practice until you are confident in taking the next step. As we noted in our preamble, this indicator was originally developed with stocks in mind. Now stocks, of course, have readily available volume data. The Forex accumulation distribution indicator instead relies on tick volume for the volume coefficient in its calculations. Now, the number of tick changes is a perfectly reasonable proxy for volume, so this isn't really a problem. 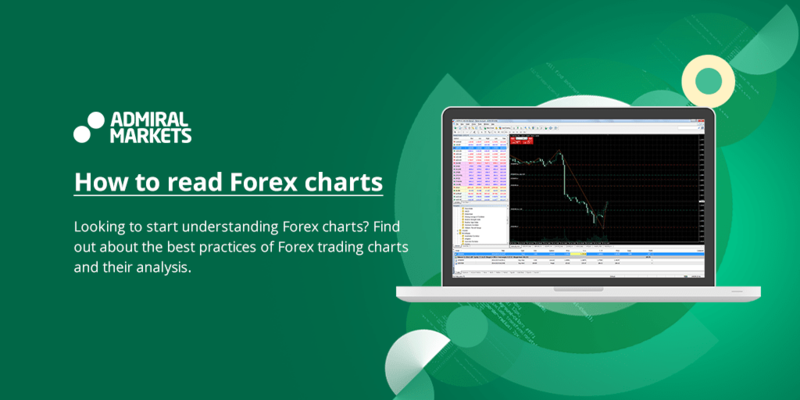 In fact, it is a standard method for Forex, and is also used in the Volumes indicator. Probably a larger drawback for the volume accumulation distribution indicator is how often the correlation between the indicator and the price tends to hold true. All this means is that you need to be patient for those infrequent times of divergence, between the price and the A/D line, which may signal a shift in the price trend. Discipline is an important skill in trading, and this indicator certainly requires aptitude in this area. We hope that this article has helped give you an answer to the question of 'what is the accumulation distribution indicator?' If you enjoyed reading about this indicator, you might also benefit from reading our article on the Momentum Indicator.